This Shrug is the perfect accessory.... You can wear spaghetti straps, tank tops and strapless tops and dress fall, winter, and spring. 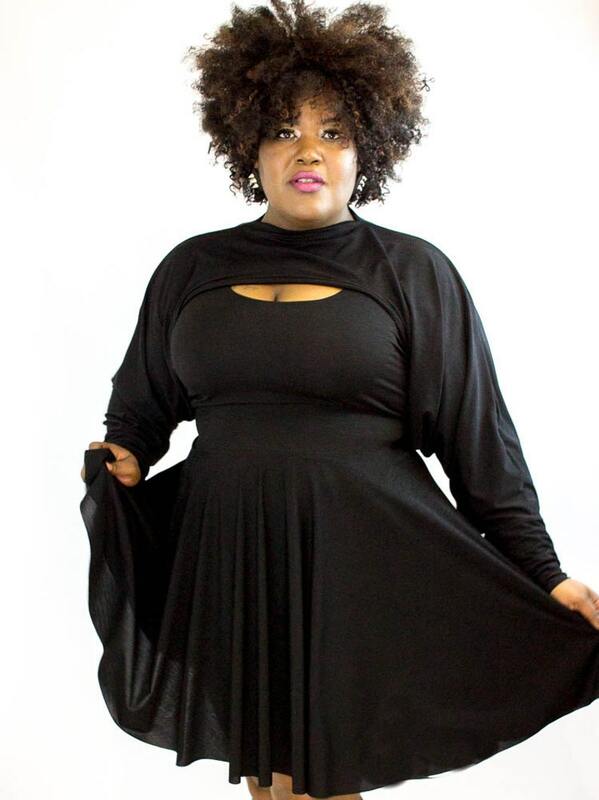 This Plus size shrug is a cover up without looking like it! 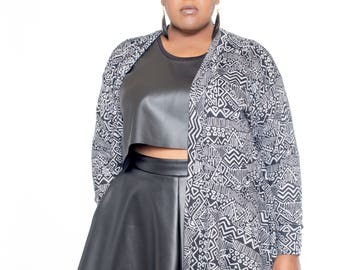 This plus size bolero is the perfect go to piece for any outfit. 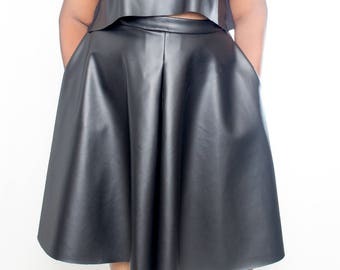 It is designed to hide the unwanted bulges that some of us ladies have on the sides and back. 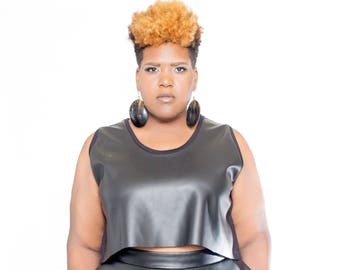 This plus size shrug also covers your arms without looking like you are. Wear with a simple tank, or dress. Perfect in all seasons and for all ages The smaller you are the more frontal coverage. 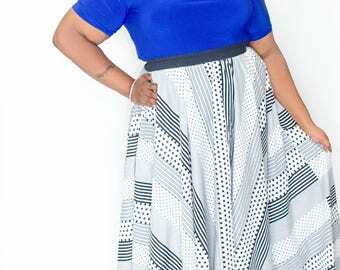 This garment is very well made and the material is awesome. It was well worth the wait, and I will definitely be ordering from this vendor again. The customer service is on point. I like the fabric this is made with. 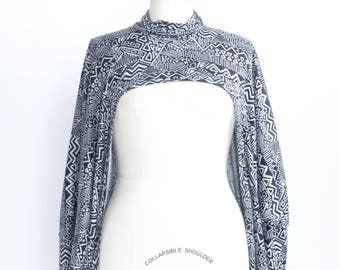 It's soft so it drapes and of a quality that would go with evening wear as well as casual.